If you're a Harry Potter fan who has dreamed of being able to play a game of wizard's chess — or if you're just a fan of playing chess in general — but your friends aren't always willing to play (for hours), then we found the coolest product for you! There is now an automated chess board that can move a virtual opponent's pieces on its own! So, get ready to stay in and play chess for hours at a time. Launched in March of 2018, the smart board game, called Square Off, allows you to put your skills to the test and challenge millions of other chess players online. You can also use it to play your friends or play alone with built-in artificial intelligence. The brand's video of the board in action is ... um ... interesting. The game has 20 difficulty levels so it can be fun no matter how talented you are. It also makes a great gift for someone in your life who loves to play the strategic game. 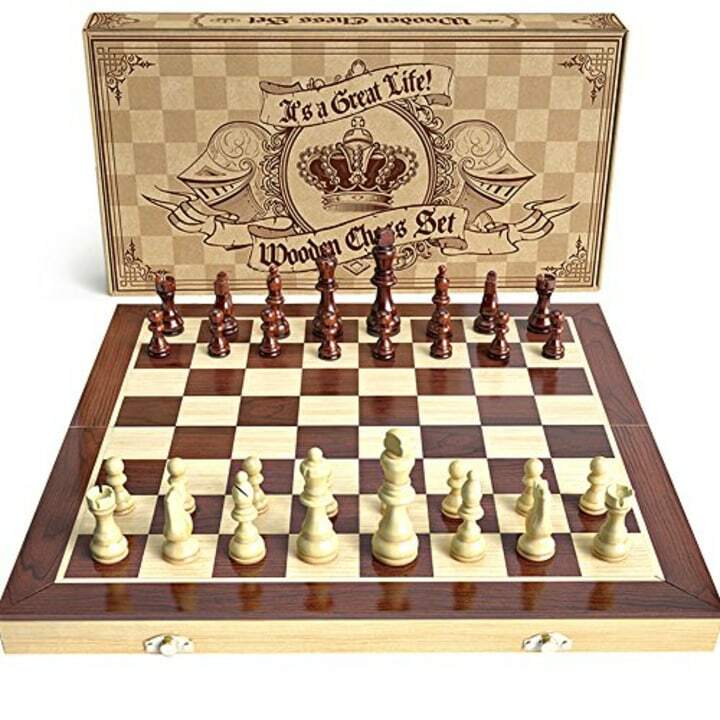 This classic wooden chess set is great for beginners. 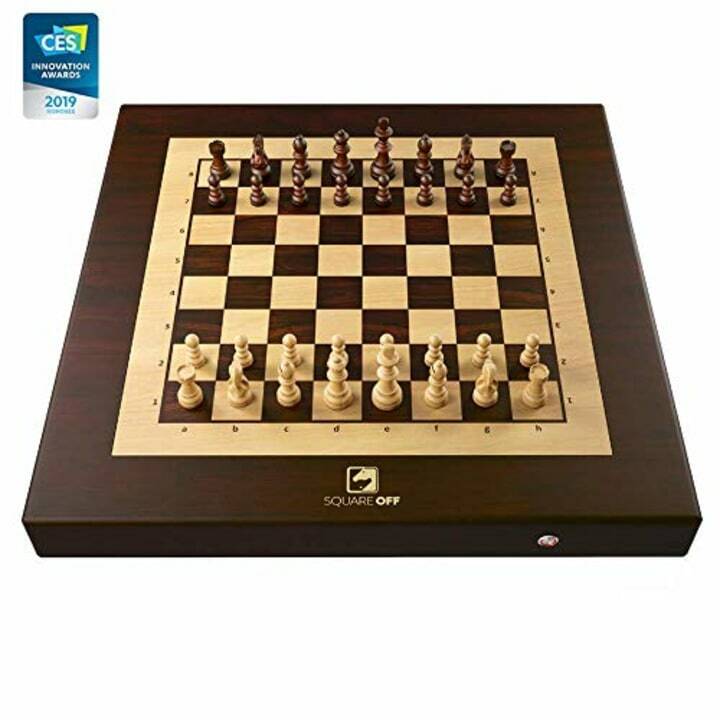 The game includes a folding wooden chess board and wood chess pieces with storage. 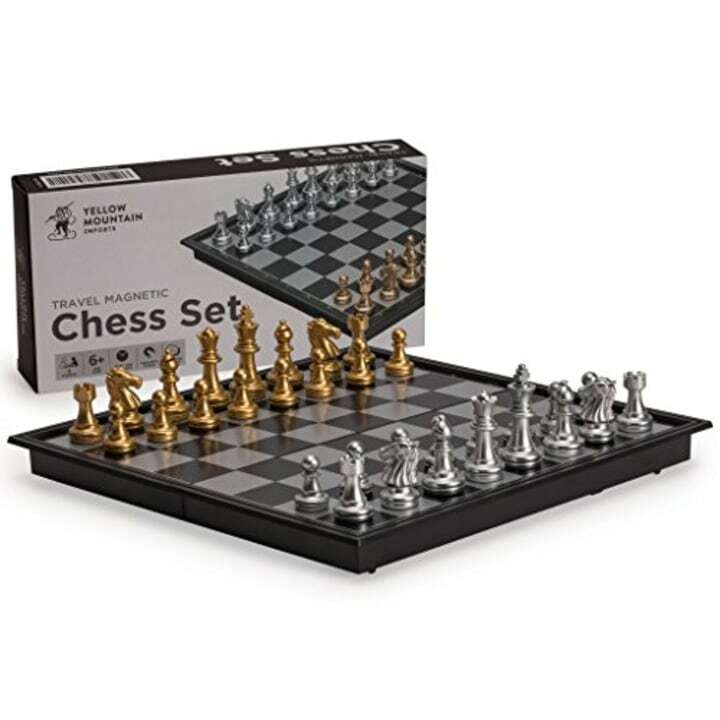 This travel set is great for chess on-the-go because it has magnetic pieces that won't easily fall off the board. This is a great way to pass time on long flights or bus rides. It's also a best-seller on Amazon. 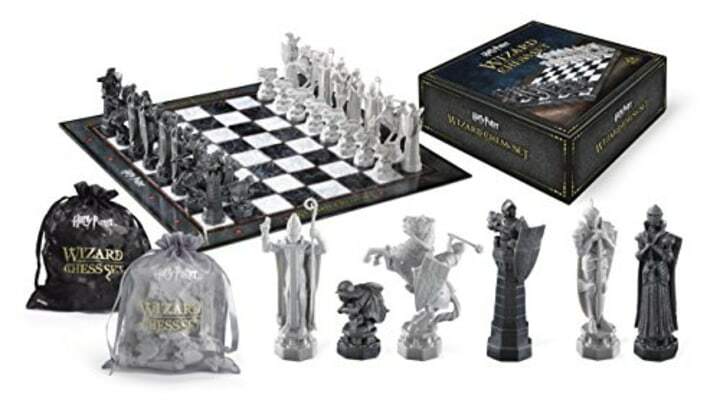 For those Harry Potter fans that really do want to try their hand at wizard's chess, but want something less expensive than the automated chess board, try this Potter World-themed set!